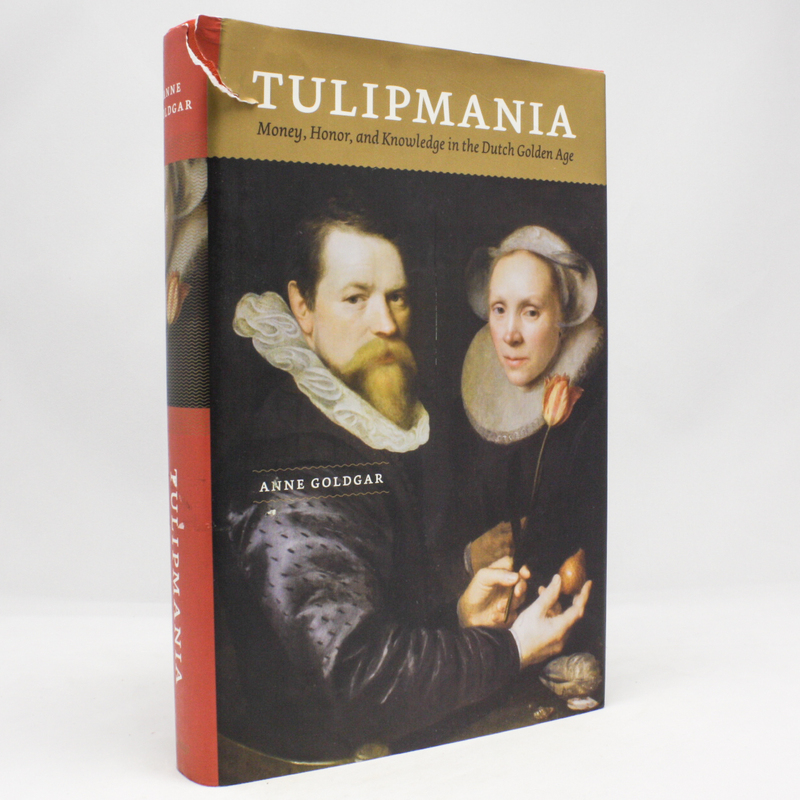 Tulipmania: Money, Honor, and Knowledge in the Dutch Golden Age - IFA Vintage and Current Book Library - Index Fund Advisors, Inc.
As Anne Goldgar reveals in Tulipmania, not one of these stories is true. Making use of extensive archival research, she lays waste to the legends, revealing that while the 1630s did see a speculative bubble in tulip prices, neither the height of the bubble nor its bursting were anywhere near as dramatic as we tend to think. By clearing away the accumulated myths, Goldgar is able to show us instead the far more interesting reality: the ways in which tulipmania reflected deep anxieties about the transformation of Dutch society in the Golden Age.